Is Mobile Dent Repair Expensive? Dents aren’t anything new for Denver residents, whether they be from hail or other drivers during rush hour. Those pesky dents can quickly add up financially, as well as take up a large amount of your time when you take your car in for dent repair. This year, consider a mobile dent repair service instead of a traditional body shop to save both time and money on your auto body dent repair. The damage can be fixed in a matter of hours, and often cheaper than your insurance deductible! With auto body repair, time is money. Customers are typically charged based on how many working hours went into repairing the car, and so the more quickly a job is done, the cheaper it will generally be. With auto body shops, repairs can take many days, and the labor costs can add up quickly. However, with a mobile dent repair service, your car is fixed in a matter of hours, and your bill is kept as low as possible. Our ability to travel to you is also monetarily beneficial because it ensures that you don’t need to take any time off of work to drop off your car at a shop. Any dents you receive on the commute to work can be repaired in time for your commute home! Traditional auto body shops often overcharge you for work, tacking on extra dollars where they can to cover their overhead costs. With mobile auto repair services, this expense is eliminated for the customer. With no rent or utilities to pay for, we’re able to give you the lowest price possible for the service performed. 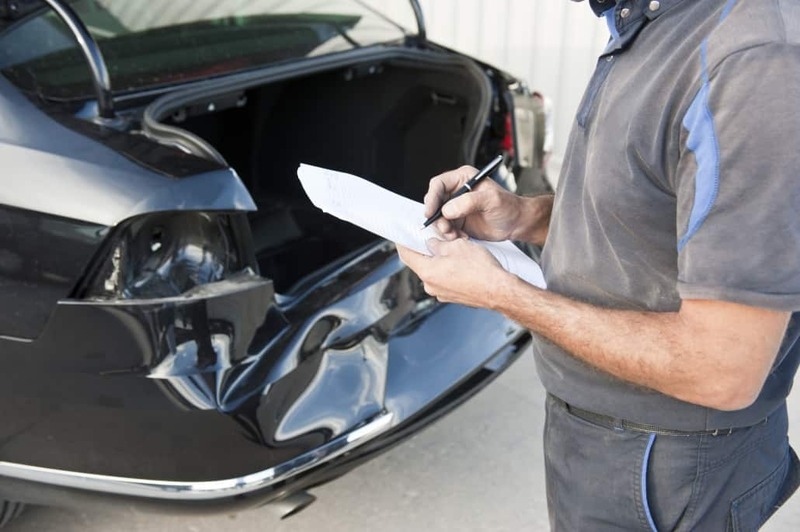 When going through your insurance for small dings and scratches, those seemingly minor damages become significant hassles. 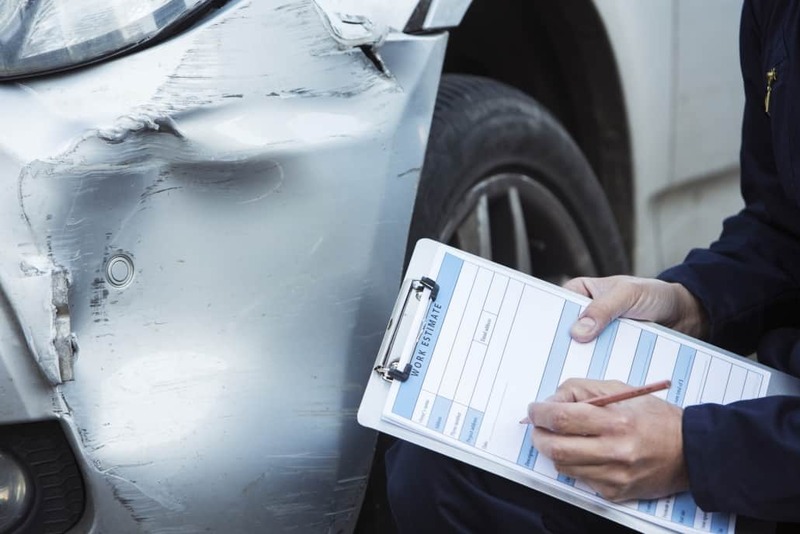 Aside from the extensive amount of time spent waiting for your insurances approval, you are also restricted to a small number of insurance-approved body shops. This lessens your ability to choose the most cost-effective option for you. You will also be required to pay a steep deductible, which will end up being more money than the total cost of a repair from a mobile dent repair service. Filing a claim with your insurance also means that there will be a ding on your record and a resulting hike in your monthly rate. Subsequent costs like these can quickly add up when using auto shops that are factoring time in, but mobile dent repair service ensures that you have no additional expenses. There is no need for a rental car that your insurance may not cover or an increase in your monthly car insurance rate. Mobile dent repair means only incurring a low, one-time fee and being on your way in a few hours with a car as good as new! Mobile dent repairs are one of the cheapest options available to Denver car owners for professional dent removal. We at Front Range Bumper Solutions are committed to giving you a fair and honest price for high-quality repair regardless of where you are – we come to you! If you have any dents, scratches, scuffs, or cracks that need repairing today, call us at (777) 222-5044 for a free, no-obligation estimate. https://www.frbumpersolutions.com/wp-content/uploads/2019/03/iStock-491614916.jpg 1024 1536 idgadvertising https://www.frbumpersolutions.com/wp-content/uploads/2018/09/frbumper-color.png idgadvertising2019-03-28 09:24:222019-04-16 08:48:28Is Mobile Dent Repair Expensive?